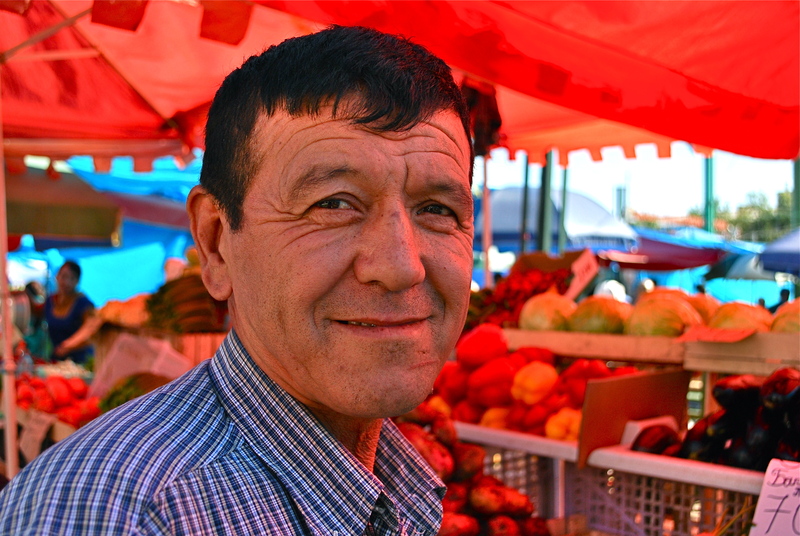 Uzbek man in the Central Market. Muslims here in Irkutsk are observing Ramazan (Ramadan), an annual month long period of fasting and prayer. In coordination with that, I thought I would try to shed a little light on the numerous Central Asian peoples who live and work here. I will be doing short stories about or interviews of people representing (hopefully) each people group. 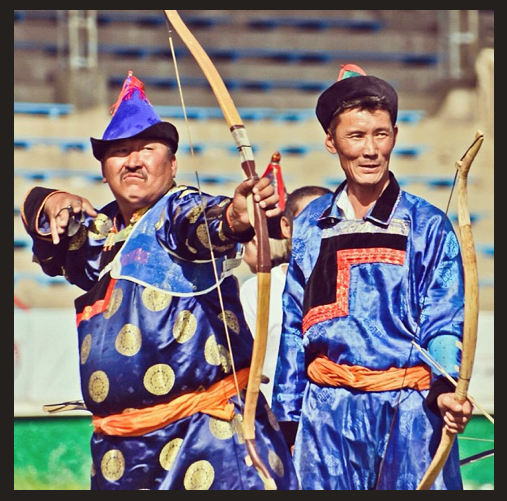 Many people know next to nothing about Central Asians, here is a chance to get in the know! There are large communities of Uzbeks, Kyrgyz, Azerbaijanis, Tajiks, and to a somewhat lesser extent Kazakhs and Armenians here in Irkutsk. You will find this true in most cities in Russia. All of these groups are predominantly Muslim excepting Armenians who are historically Christian.